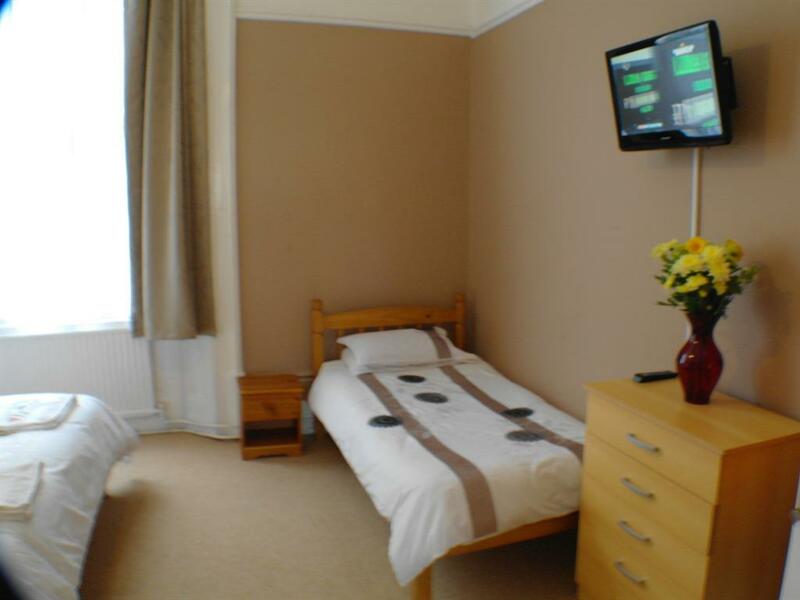 Single Shared Facilities available for one person. 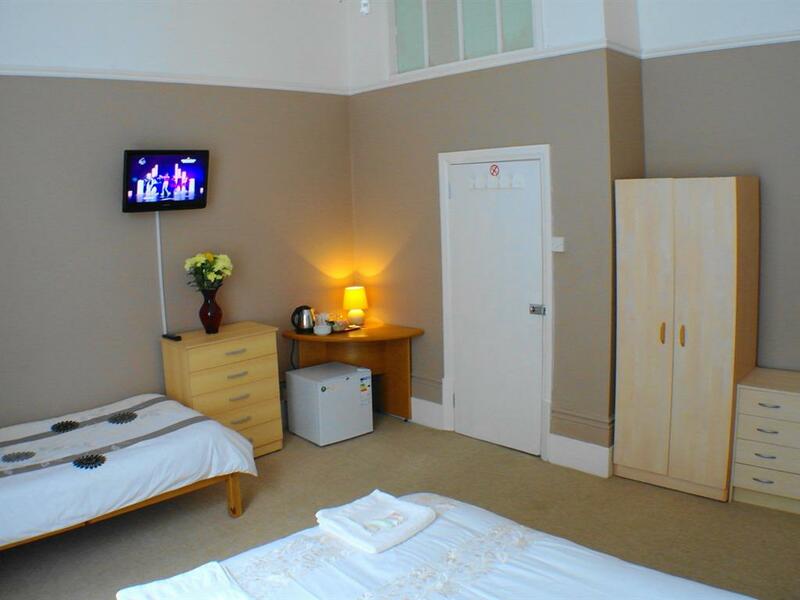 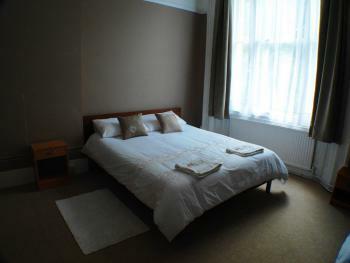 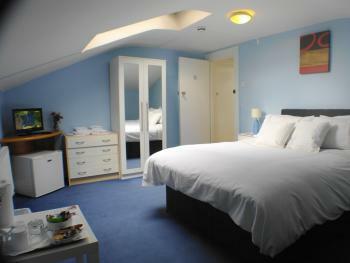 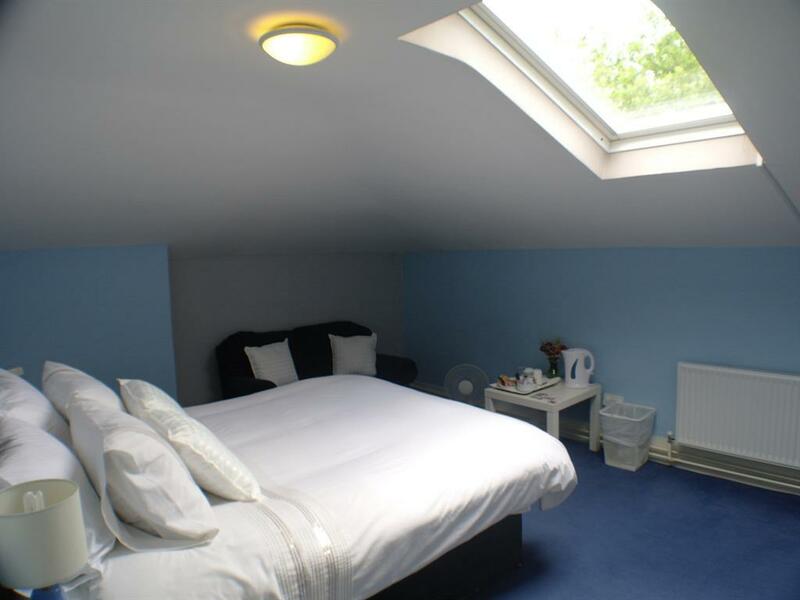 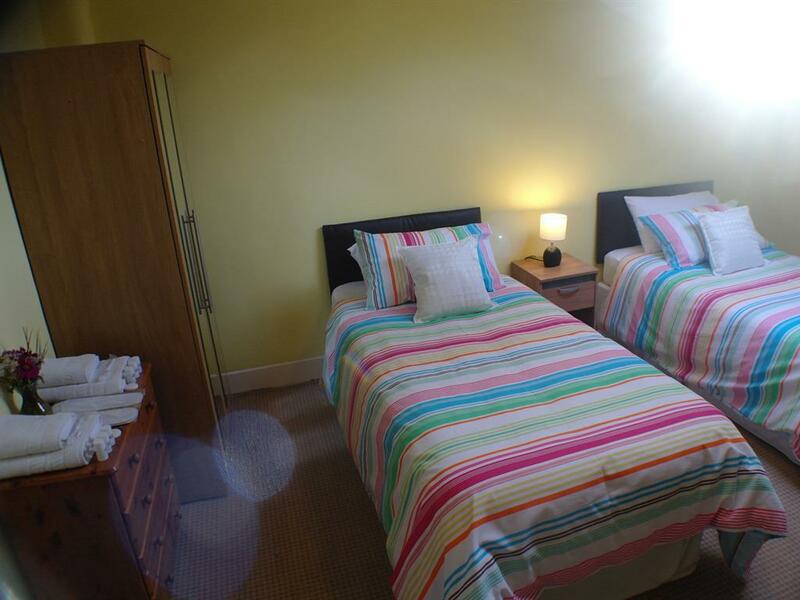 Double Shared Facilities available for 2 people. 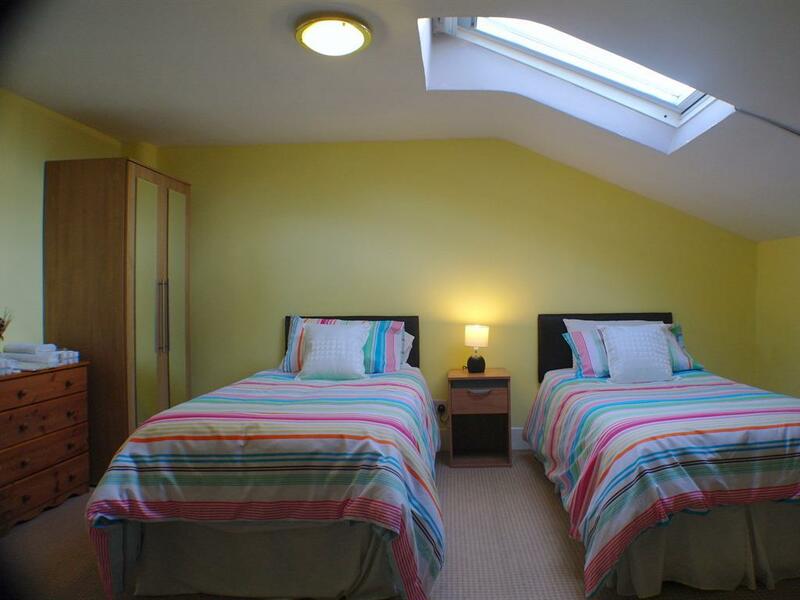 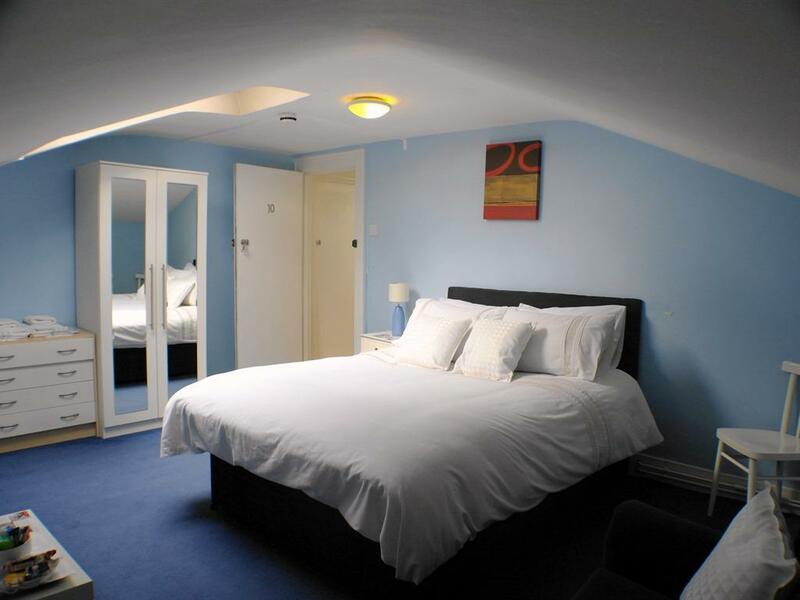 Twin Shared Facilities available for 2 people. 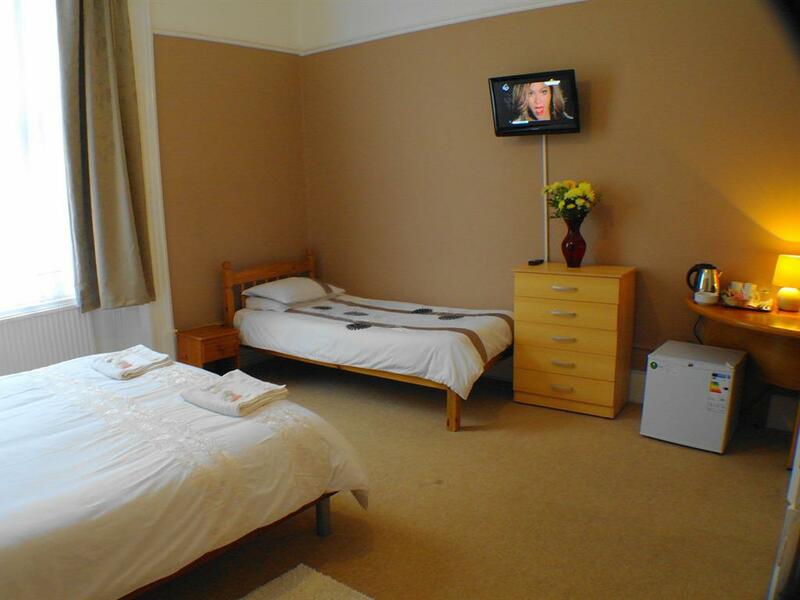 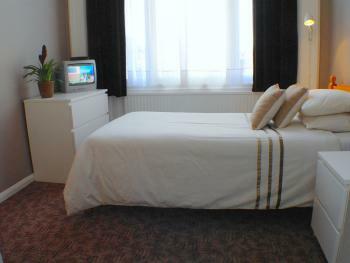 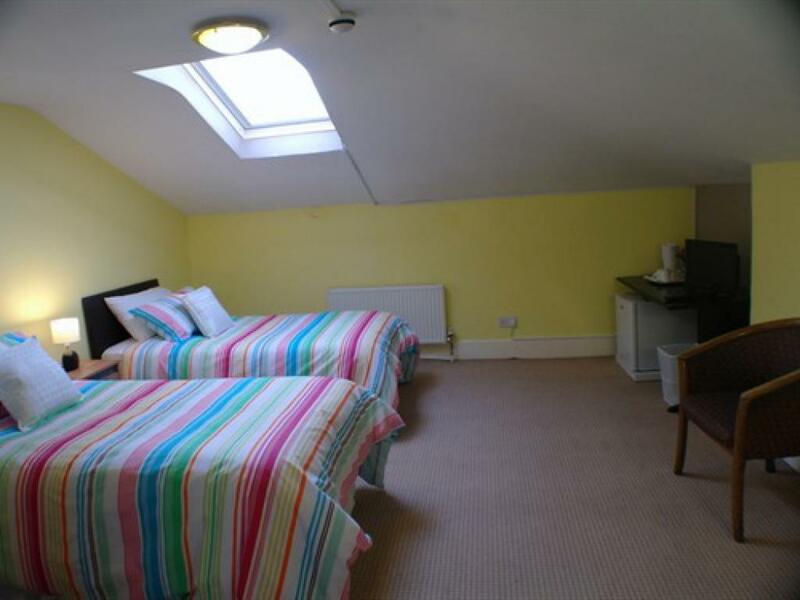 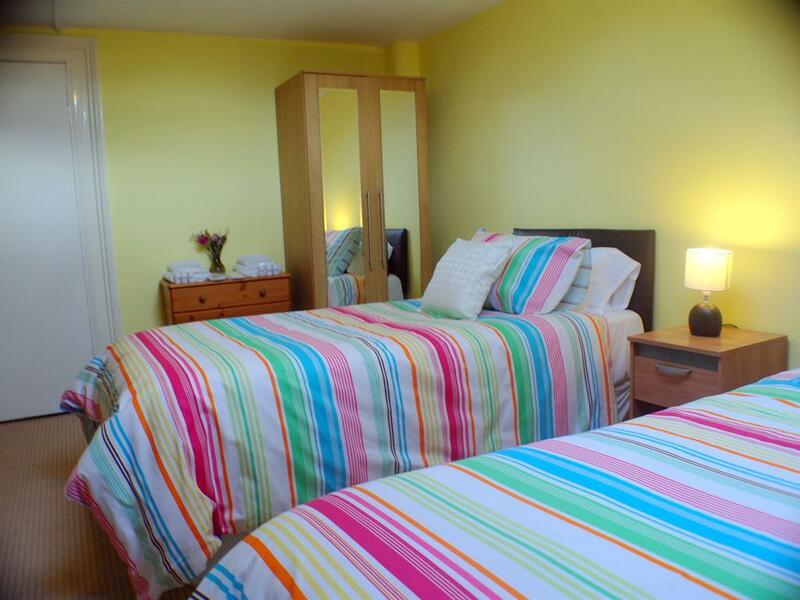 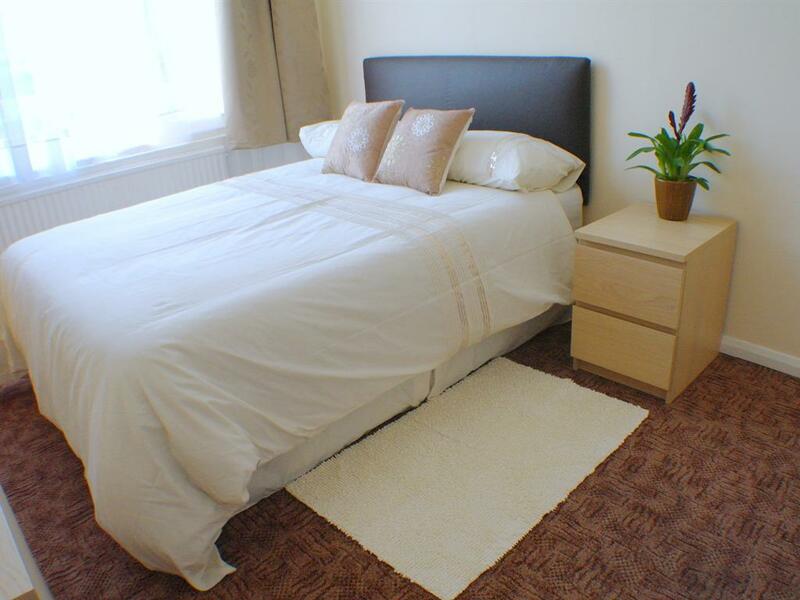 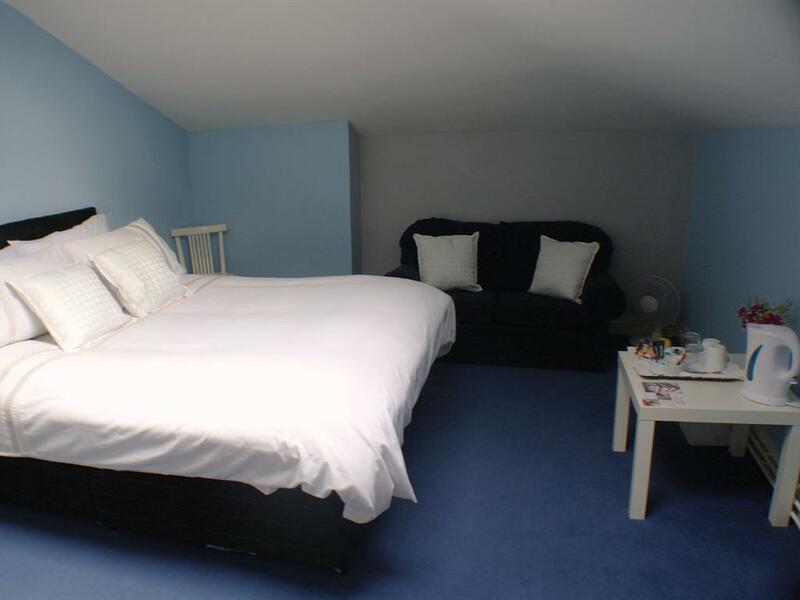 Triple Shared Facilities available for 3 people.